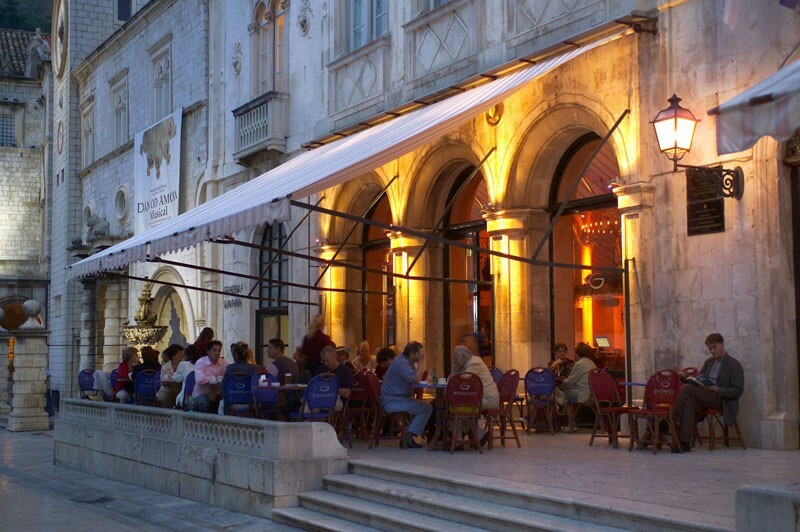 City café is the central place for meetings and pleasant conversations in the heart of the old city. It has a beautiful terrace overlooking St. Blasé’s church and interior that brings you back to the beginning of the 20th century. Café offers wide choice of homemade cakes as well as all kinds of hot and cold beverages.